Tennis anyone? Quick game of basketball? 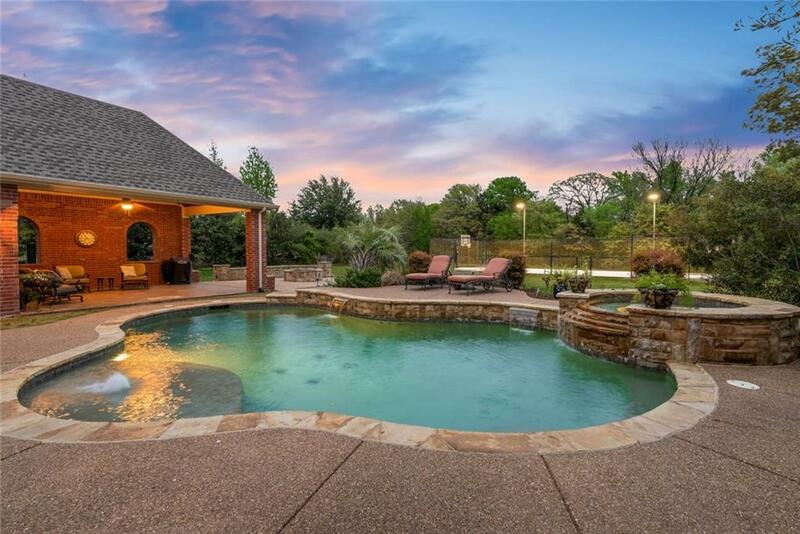 How about a backyard cookout complete with Smores and a dip in the pool? 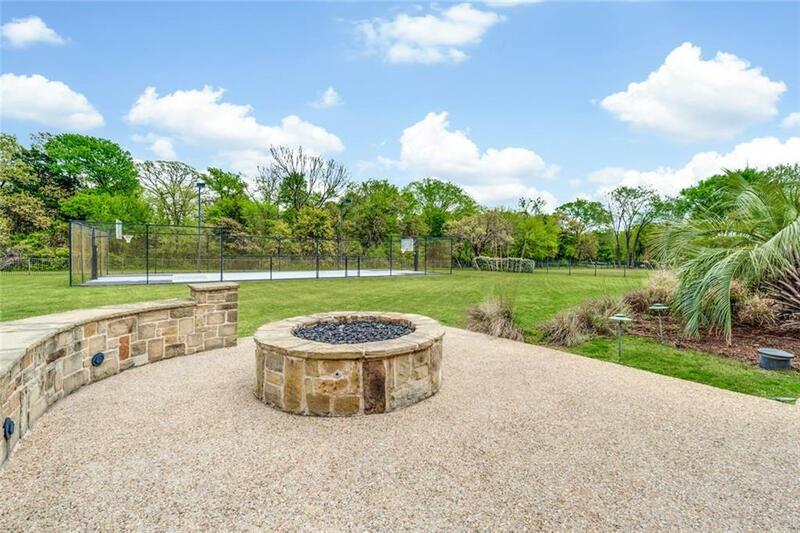 All surrounded by mature trees that offer privacy on an ACRE lot. After a fun family day in your own backyard, head upstairs for movie night in the 8 seat home theater complete with reclining chairs! 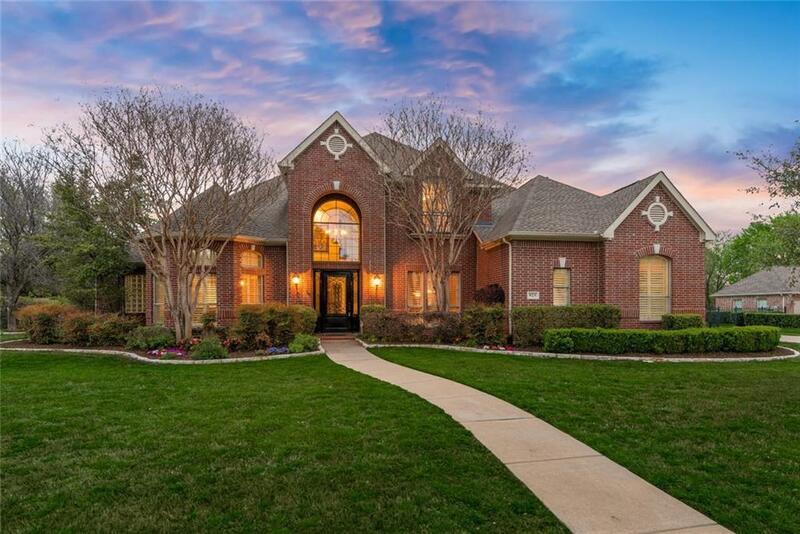 Nestled in Southlake near some of the top rated schools in Texas, this 4 bedroom home has been beautifully updated with newly refinished wood flooring, tile and paint. 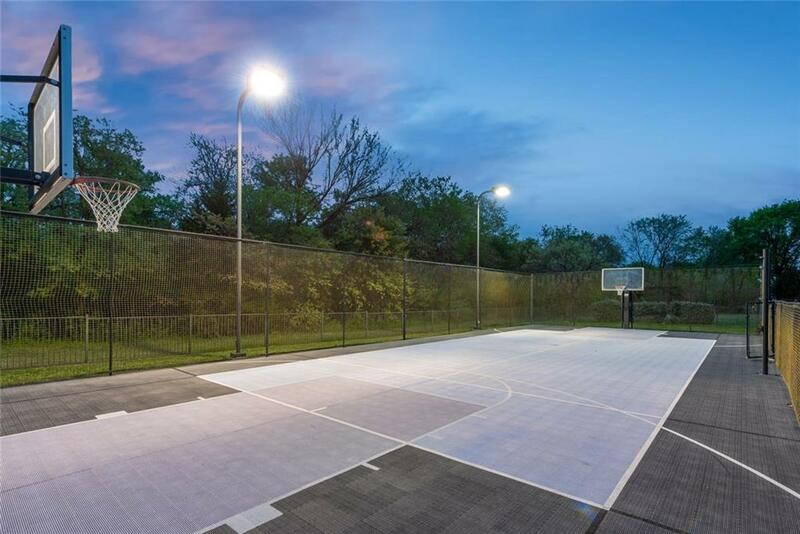 Light, open spaces and ready to move in! Offered by Michele Geweniger of Briggs Freeman Sotheby's Int'l.